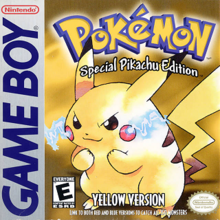 What was your first videogame? I mean not only ps1 but in general. I'm not exactly sure, though I believe it was either Crash Bandicoot 3: Warped or Spyro The Dragon. Mine are Spyro 2 and Tarzan for ps1. Aaaah good times. I remember that my first games for game boy advance were Rayman advance and Crash Bandicoot n tranced. The first videogame I remember playing is The Simpsons: Hit and Run. No fate. Only the power of will. Probably Spyro the Dragon, but early memories include Bugs Bunny Lost in Time, a PS1 Smurfs game and Croc as well. Whatever it is it’s indeed a PlayStation title. If we're talking first one I played instead of first owned, I believe it was a Game & Watch game or collection of on the GameBoy/Color, maybe? I faintly remember Octopus of the G&W games being one of the earliest ones I played. Either Lego Racers or Crash Team Racing. Can't remember exactly, I think it was Crash of the Titans. 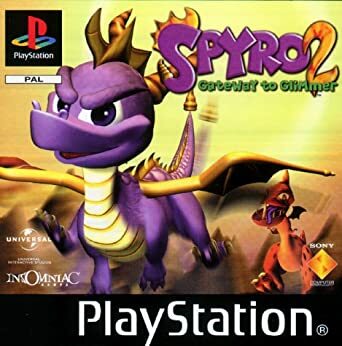 The PlayStation is where I started off with, and it was the very first Tomb Raider game, now technically this wasn't my personal first game as it belonged to my Dad, so the very first game that I owned for myself is Spyro 2: Gateway to Glimmer. I think it was Lego Racers 2. 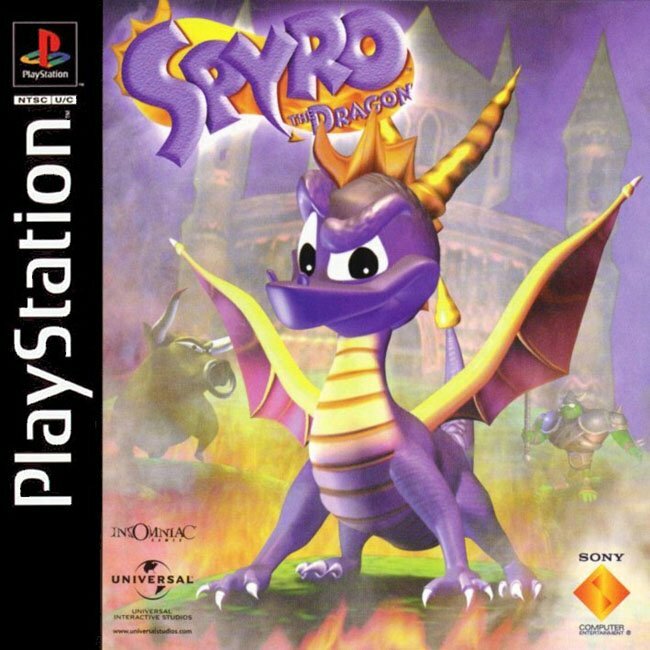 First game I owned was Spyro 3, but first I've played? Oh man, maybe super mario world? My very first PC game was the first Unreal Tournament. I used to watch my father play it when I was young, then he got me playing it -- now I'm a huge fan of the series. My first PS1 game was, I think, Crash Bash, and my first PS2 game was Tekken Tag Tournament. As for my first Xbox game, I can't really remember. Probably. Something for the Intellivision. The first game I owned was probably Rugrats: The Search for Reptar on PS1. Do educational PC games count? Super Mario Bros. for the Nintendo Enterainment System. Kirby: Nightmare in Dreamland, Super Mario World 3, and the GBs Spyro Games. We'd buy games long after release so no idea about dates, but it was either Reader Rabbit or the first Croc game. It's the ones that I actually remember seeing at a young age, at least. Maybe throw in an early Freddi Fish game in there, but again, no idea about which one came first. 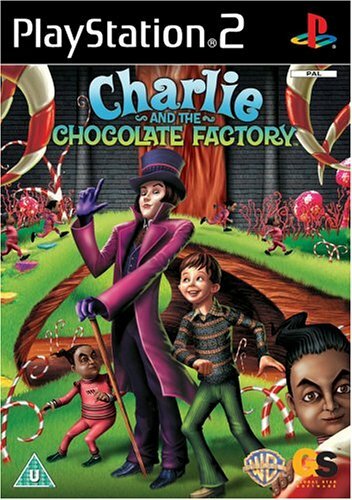 although when I googled the Charlie and the Chocolate Factory game, I saw it was released in 2005, so Spyro 2 was most likely my first game. Donkey Kong Land for Game Boy. I was 8. Spyro the Dragon and Spyro 2: Ripto's Rage! It was Wii Sports for me. Yup I am that old. Pac Man World. I was two years old and couldn't beat the first level. It's still probably my favourite video game to date. Super Mario Bros/Duck Hunt. I'm not actually sure which one was actually first, since I played both around the same time and the memory is hazy. Sonic Adventure 2 Battle on GameCube, oh the irony. 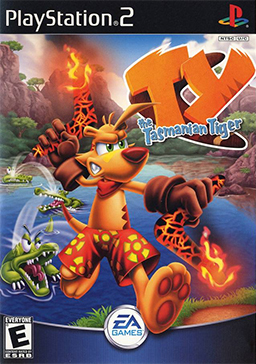 I think the first video game I ever played was Croc on a friend's PS1. 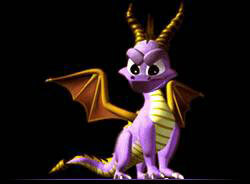 Closely followed by Spyro and Disney's Dinosaur. The first ones I owned were Sonic Rush and The Chronicles of Narnia, purely for the fact they came with my DS.